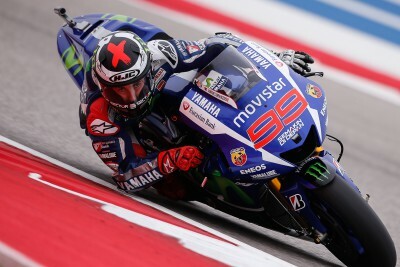 Movistar Yamaha’s Jorge Lorenzo moves on to the #ArgentinaGP feeling positive, despite suffering from bronchitis in Austin. 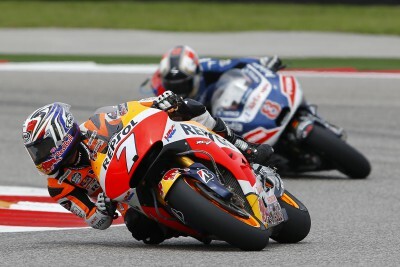 Despite being ill last week, four-time World Champion Jorge Lorenzo still managed to take fourth at COTA. Currently holding fifth place in the championship, he hopes to return to a hundred per cent level of fitness for Sunday‘s race where he will be challenging for another strong result, like his third place at the Argentinian track from last year. Rossi took his second win of 2015 after a dramatic clash with Marquez, while Crutchlow came out on top in an epic battle for third. 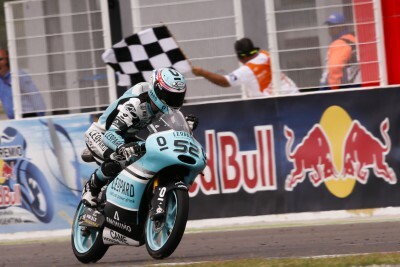 Danny Kent, Sam Lowes and Cal Crutchlow made it a weekend to remember for British fans as they each made it onto the podium in Argentina. 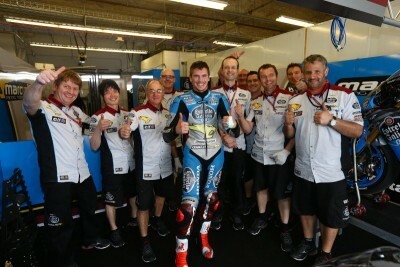 Scott Redding will be looking to put the disappointment of Austin behind him this weekend, as he heads to the Termas de Río Hondo circuit. 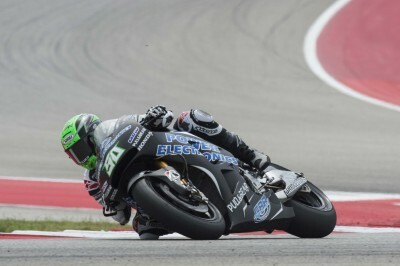 Aspar MotoGP Team’s Eugene Laverty is hoping to build on his encouraging start to the season at the Argentina GP. 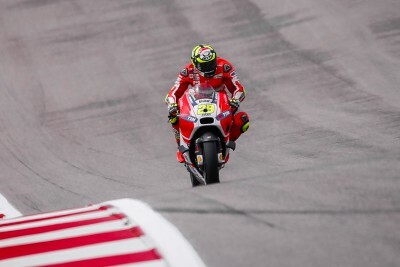 Andrea Iannone is looking forward to returning to Argentina, where he finished the race as the best Ducati rider last season. 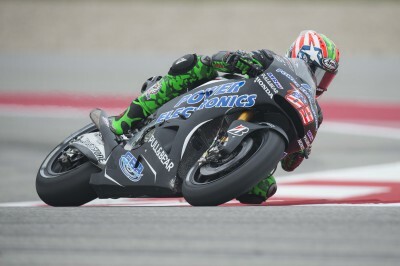 Pol Espargaro is looking to bounce back in Argentina after being taken out by Scott Redding on the very first lap in Austin. 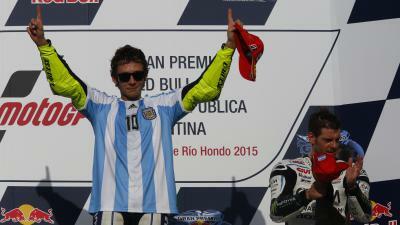 The Austin race gave Aprilia Racing Team Gresini their first point in the 2015 MotoGP™ Championship standings thanks to Alvaro Bautista. Nicky Hayden looks ahead to the #ArgentinaGP at a track he really enjoys, after his 200th GP in front of his home fans in Austin. 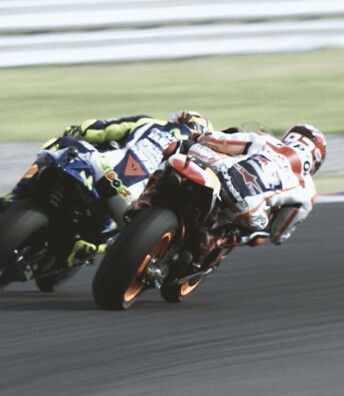 Repsol Honda will once more call upon the services of Hiroshi Aoyama in Argentina, as Dani Pedrosa’s replacement. 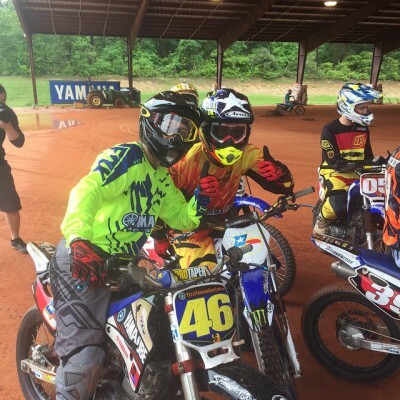 Great fun yesterday at Texas Tornado Boot Camp @ttbc with my mate Colin Edwards and a lot of very fast flat riders/instructors Magic place!! 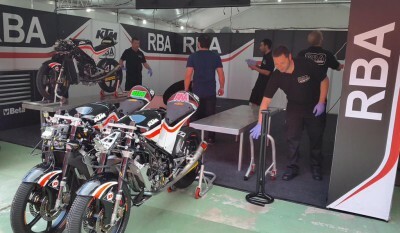 Zarco: “I think we can fight for the victory"
Johann Zarco heads to Termas de Rio Hondo circuit off the back of his first podium of the year in Austin.